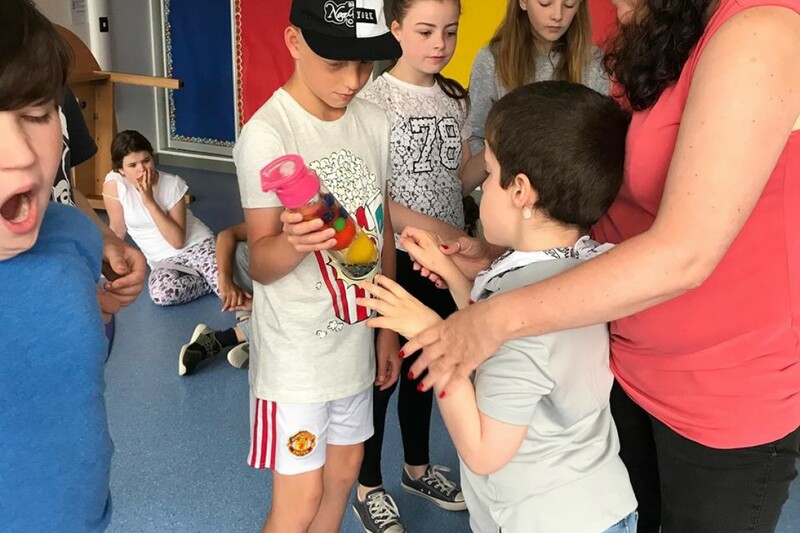 In today’s edition of “Our Global Community,” we’re celebrating the incredible, life-changing bond between 9-year-old Francis Grant, one of the 60-plus children in the world diagnosed with Jordan’s Syndrome, and his fellow classmates. 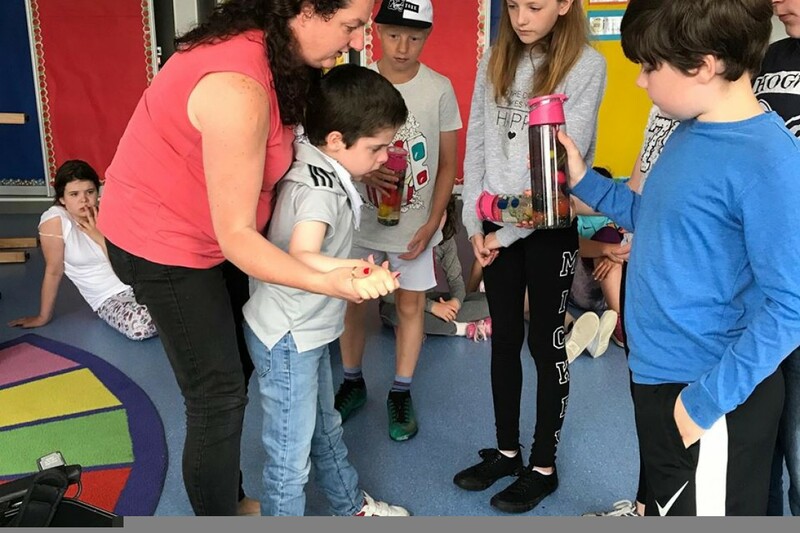 Francis has attended Letterkenny Educate Together in Donegal, Ireland, for three years. The elementary school fosters an open, inclusive atmosphere for students to learn and grow together. But it wasn’t an easy choice to send him to school. What happened next is a testament to the power of inclusiveness. Francis’ classmates didn’t turn away. They welcomed him with open arms into the school’s community. Their unwavering support has helped Francis grow in leaps and bounds. "He has changed so much in his 3 years there,” Gina said. “He is accepting social situations with ease now. This would never have happened before. He is far more aware and for the first time this past two months, giving hugs. He enjoys being with the other students so much, who play with him and read to him daily. He tries to feed himself and do what they do. It’s great to watch. He is looking at books and interacting with people and toys, which he never did before starting school." Recently, Francis’ classmates won a contest, and instead of keeping the prize money, they gave it to his teacher to pay for extra resources for him. 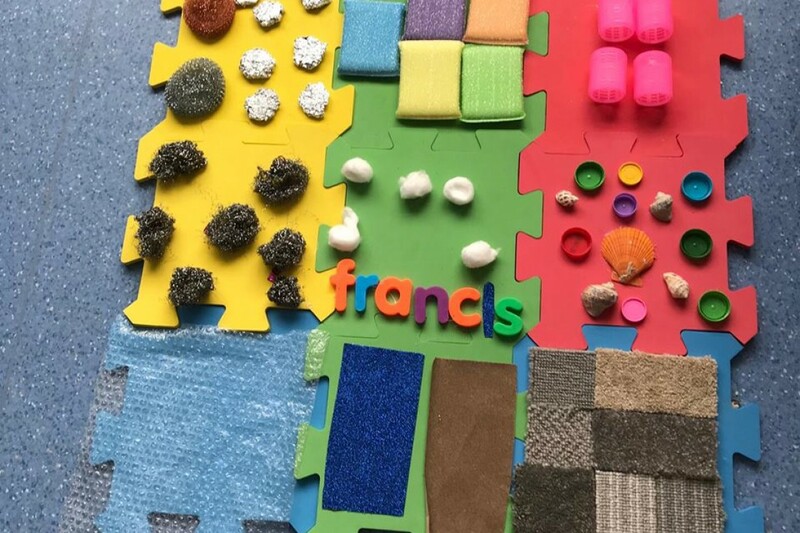 They also made Francis a sensory mat, a key developmental tool.